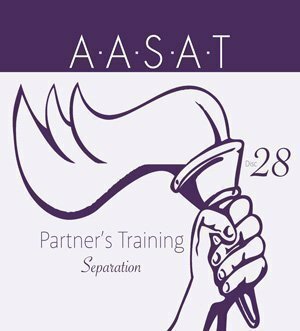 PRT 28 – Separation Video Download is the 28th video from the AASAT Partners Recovery Training Course. 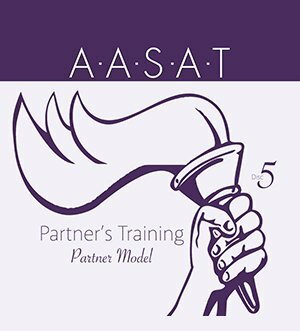 It looks at separation and how separation can be beneficial to a relationship. PRT 28 – Separation Video Download is the 28th video from the AASAT Partners Recovery Training Course. It looks at separation and how separation can be beneficial to a relationship. 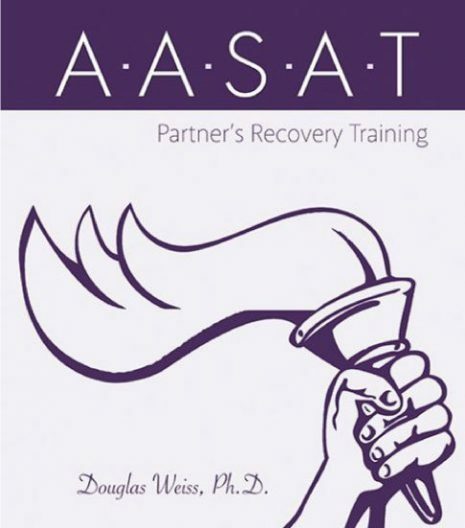 Dr. Weiss covers reactionary separations, planned separations, temporary separations, and permanent separations. 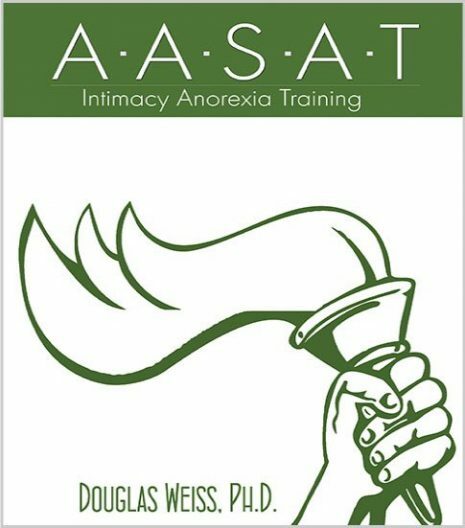 This is a downloadable video.